This week, we get serious for what has become a very serious issue - texting and driving. Acclaimed filmmaker Werner Herzog directs this documentary short that illustrates the dangers of texting while driving and its devastating consequences. 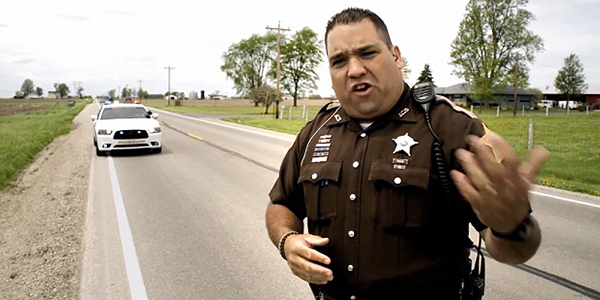 The sobering film, made in partnership by wireless carriers AT&T, Verizon Wireless, T-Mobile and Sprint, examines four separate accidents, some of them fatal, caused by a driver texting while behind the wheel. 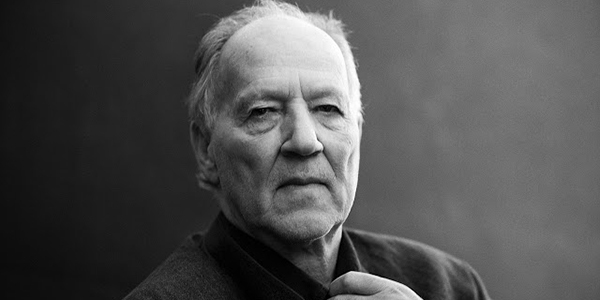 Herzog, unflinchingly turns the camera on victims and perpetrators alike, "It's a deep raw emotion - the kind of deep wounds that are in those who were victims of accidents and also in those who were the perpetrators" said Herzog in an interview with npr. "Their life has changed and they are suffering forever. They have this sense of guilt that pervades every single action, every single day, every single dream and nightmare."